With decades of research expertise and a legacy of discovery, we provide patients with access to innovative new therapies today while researching the promising new treatments of tomorrow. If you're being treated at Northwell Health for cancer, you have access to clinical trials and studies initiated by our physicians and sponsored by major pharmaceutical companies. We also offer a number of trials from organizations affiliated with the National Cancer Institute. Over the past 30 years, we have enrolled more than 10,000 cancer patients in studies and currently have patients actively participating in more than 110 clinical trials. We recently developed a new phase 1 clinical trials program which provides patients the opportunity to be offered innovative new drugs in early development. In 2014, the Northwell Health Cancer Institute was awarded a five year, $4.1 million National Cancer Institute Community Oncology Research Program (NCORP) grant. The Cancer Institute was one of only 46 institutions in the United States, and the only one on Long Island, selected to participate. In 2015, Northwell Health and Cold Spring Harbor Laboratory (CSHL), a world leader in cancer research, established a transformative relationship to speed the advance of novel cancer diagnostic and therapeutic discoveries. This strategic affiliation brings together CSHL scientists with the Northwell Health Cancer Institute's more than 200 academic oncologists and clinicians, who diagnose and treat over 19,000 new cancer patients annually across the New York metropolitan area. 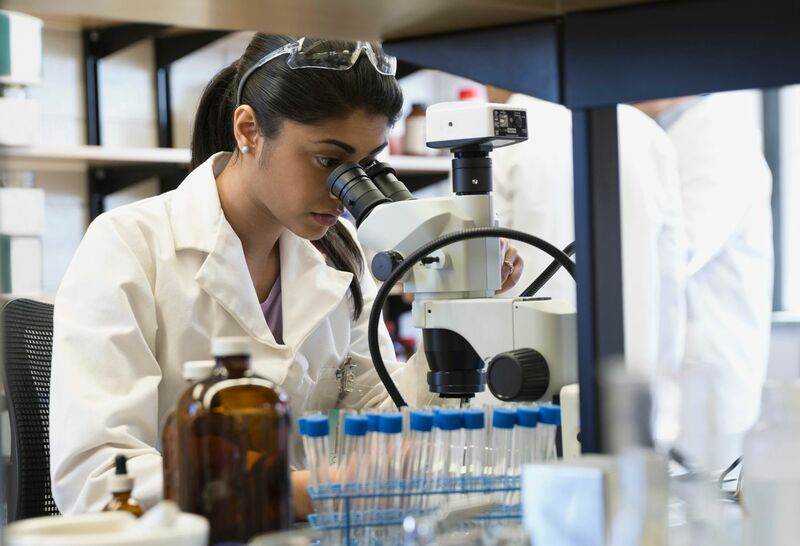 Our unique collaboration, and the close proximity of our physicians and CSHL researchers, promotes the development of translational research—which "translates" discoveries in the lab into clinical practice. This gives patients access to the most cutting-edge therapies for cancer while receiving comprehensive, coordinated medical and surgical care as needed. Northwell Health and CSHL collaboratively developed the Center for New Cancer Therapies, a new clinical cancer research unit at the Center for Advanced Medicine in Lake Success. Under the leadership of Robert G. Maki, MD, PhD, FACP, the Center for New Cancer Therapies provides patients with better access to new cancer treatments which are often available only at select cancer centers. The Center's mission is to provide patients access to promising new cancer treatments in a relaxed and supportive environment. What are phase I clinical trials? Phase I clinical trials are research studies of new drugs or new combinations of drugs—in this case, new treatments for cancer patients. Phase I trials provide patients access to the newest drugs available for their diagnosis. Such research studies provide early access to these new medications—in some cases, years before they would be available. As part of their relationship with Cold Spring Harbor Laboratory, the Division of Medical Oncology—a part of Northwell Health Cancer Institute—has helped establish a translational research fellowship training program. This program involves one year of hands-on training in a clinical environment, followed by two or more years of research training in a CSHL translational cancer lab. Our fellows are mentored by nationally recognized faculty from both Northwell Health and CSHL. Upon completion of the program, fellows are board-eligible in medical oncology and prepared for a career in translational cancer investigation, as well as clinical cancer medicine. Learn more about the program here. Click here to learn about our current cancer clinical trials.